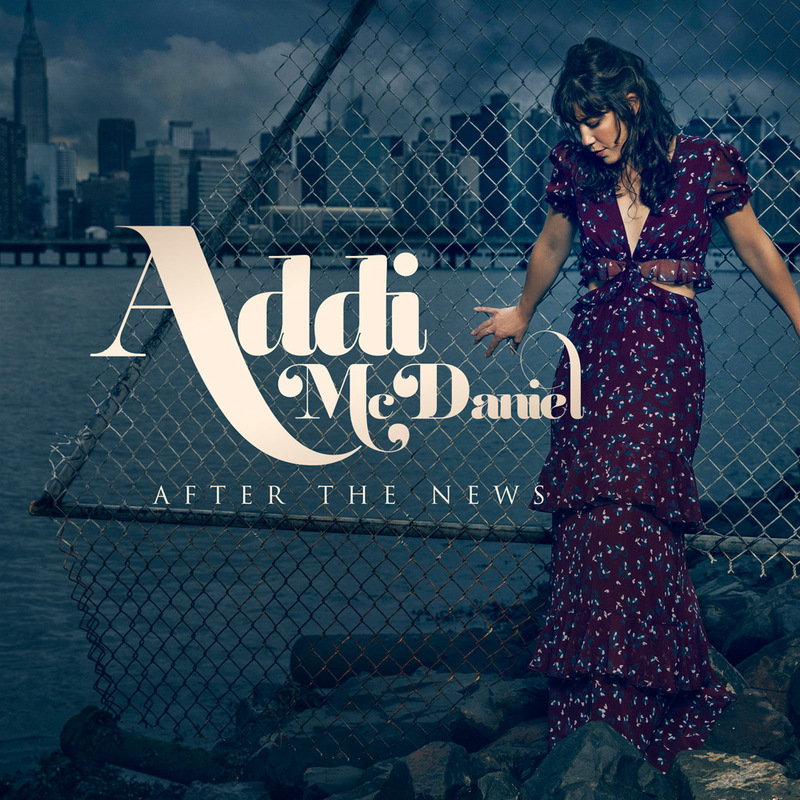 Addi McDaniel’s debut solo album, entitled “After The News”, has been published. The talented vocalist, who was raised in Florida and is based in New York City where she started her career in 2012, presents a captivating LP which finds her breathing vivid life into original songs from collaborator Tom Siering, whose material she deftly pairs with covers of tracks by Andrew Bird and Bruce Cockburn. “I immediately connected with Tom’s lyrics because he’s not afraid to explore that full range of darkness and light in his writing”, McDaniel says about her choice to sing these songs.